We are looking for someone to join team GLC! 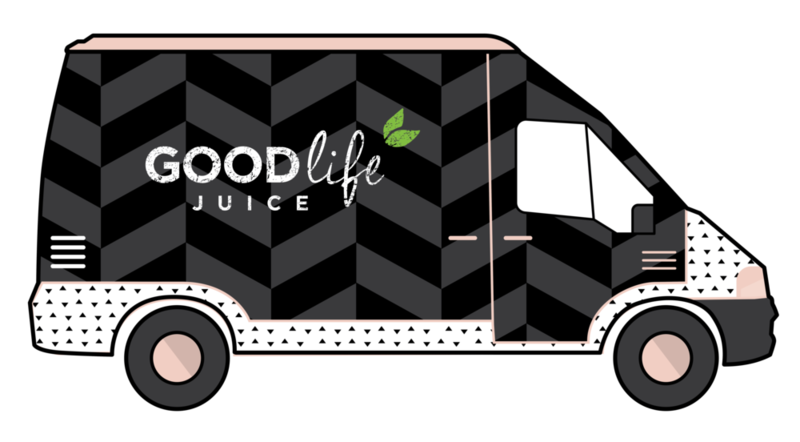 This is a great opportunity for someone to join our fun and lively team who are passionate about bringing incredibly nutritious and delicious cold-pressed juice to Vancouver Island. Summary: Wash, chop, blend, fill. . . go behind the scenes and be the one making the magic happen at the juice factory! If you love working with fresh produce, and excel at working with a small team, have meticulous attention to detail and uncompromising commitment to quality, we want you in our kitchen! Duties will include, but are not limited to washing and cutting up fruit and vegetables, operating our high-efficiency juicer, filler and blenders, labeling, bottling, capping the juices, palletizing, organization clean-up of equipment, cooler and dry storage areas. We are looking for someone who can handle using the X-1 R3 Commercial Cold Press Juicer. PLEASE check it out at: www.goodnature.com . Have Passion! Passion for life: Food, sports, nutrition, whatever it is, bring it! Your personal interests in health & wellness are aligned with those of our company High School diploma required Previous food service experience preferred & Strong knife skills a plus Individuals must be able to work on their feet for long periods of time and lift objects up to 35 lbs. Must be a Team Player . . . like, really! We are a team in the kitchen. We work hard, have fun, and have each other's back. References upon request. Wage: $11/hr. Possibility for raise after 3 months. 20% discount on all products. Challenge Excepted! 3 Litres of Water/Day.